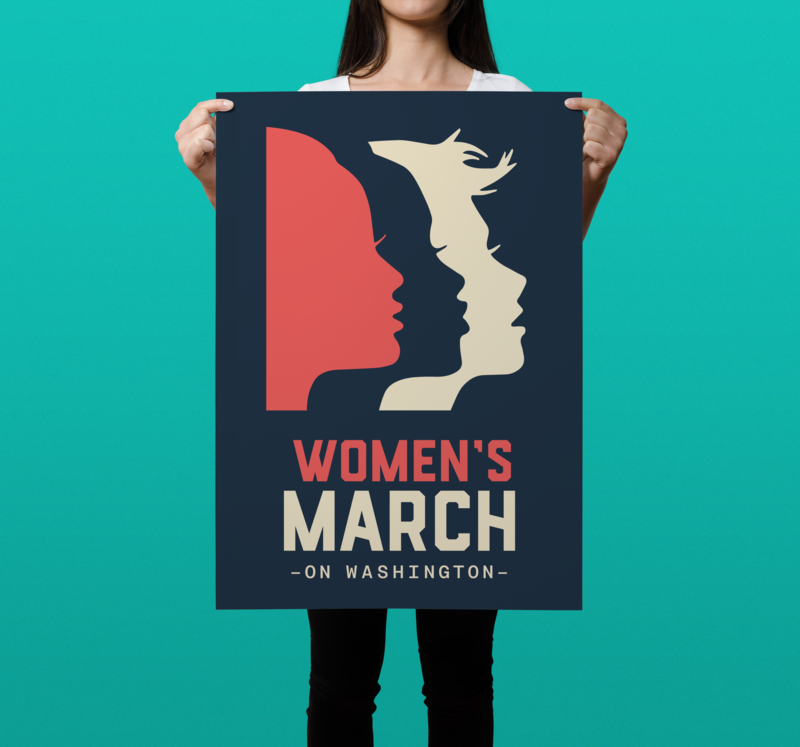 By late December, the Women's March on Washington grew from a Facebook event into a phenomenon, and its organizers were desperate for a visual identity to unite its disparate chapters around the world. Big Monocle was asked to submit a proposal for the project, requiring logo options, a creative identity, swag, banners, and social media templates. All in five days. 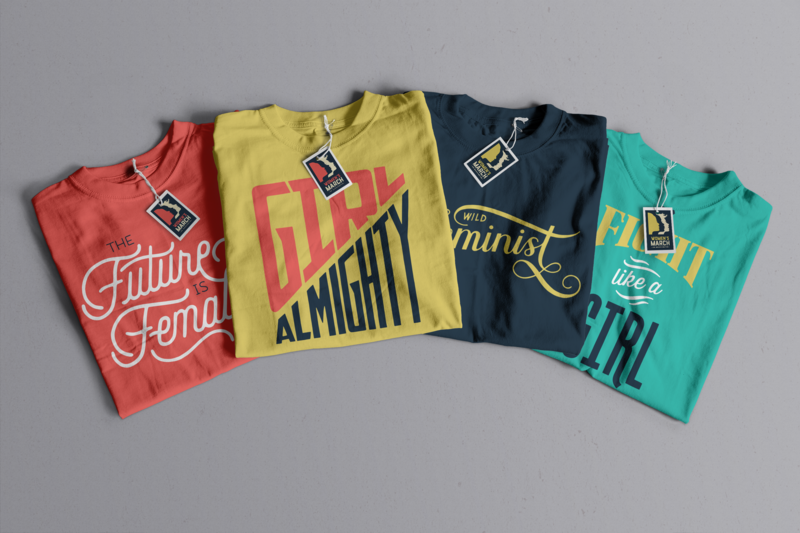 We scrambled a team of designers, barely met the breakneck deadline, and screamed with joy when our design was selected on 12/08. 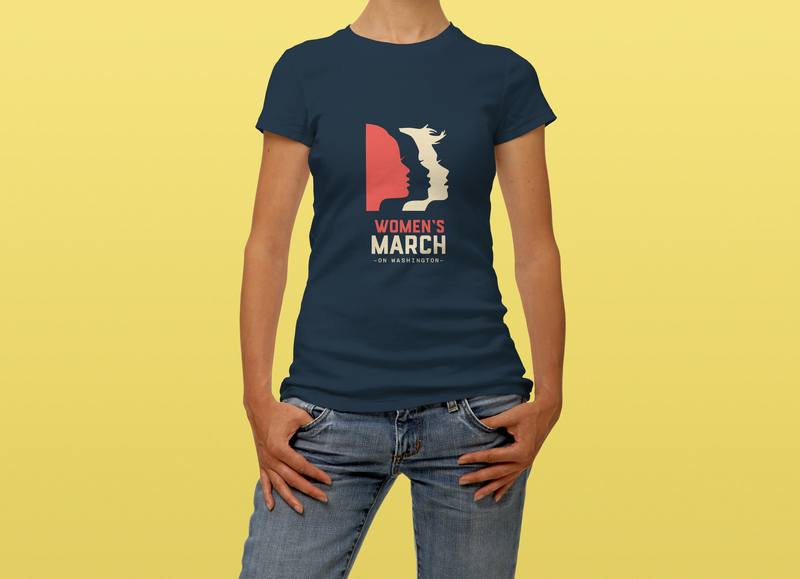 The logo is subtly feminine and distinctly strong—three faces looking forward in a muted red, white, and blue. On 12/11, we began creating comprehensive brand guidelines. On 12/13, we rolled them out to the world. By 12/30, we'd created 60 U.S. and 47 international logos. 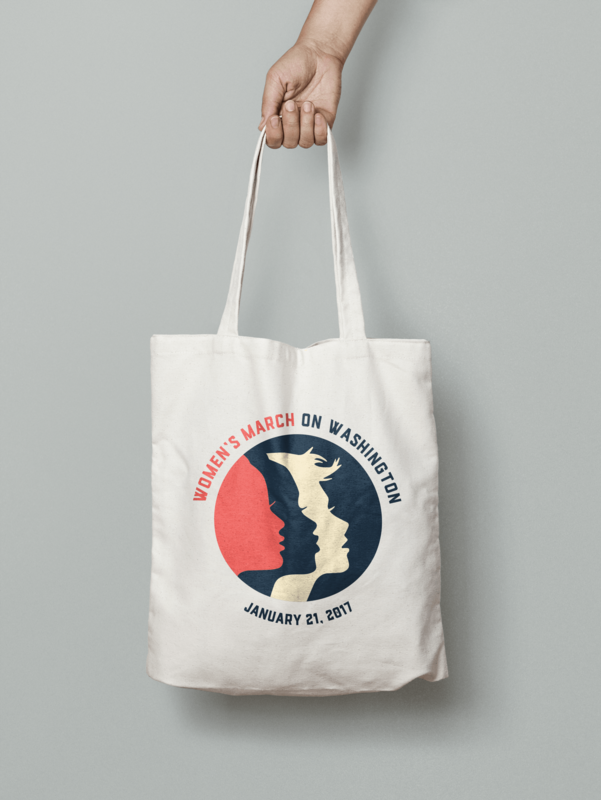 Soon, it became recognizable worldwide—the de facto symbol of the Women’s March, which, on 12/21/17, became the single biggest protest in American history.